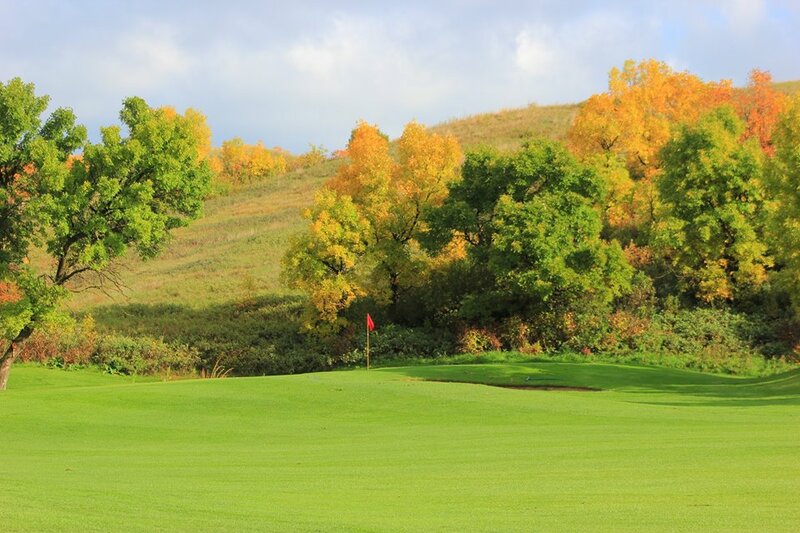 2019 START DATE: Wednesday May 15th Tee times Start at 8:00am and available throughout the morning for all Senior Mens Participants. SKINS: The skins divisions will mirror the handicap divisions. Based on an 18 hole event, skins will be available on 18 holes. There will be a one closest to the pin prize on two par 3’s. One for each division. HANDICAPS: A valid Golf Canada handicap will be needed to be eligible for net prizes. All net prizes will be scored according to 100% of your handicap including skins. If you have not used the Golf Canada handicapping system in the past please contact John for more information. MEALS: The lounge will have a weekly breakfast muffin and coffee for all Senior Mens Participants at a reduced rate. To register please call the Pro Shop at (306)731-1445 and ask for Larry Wees.